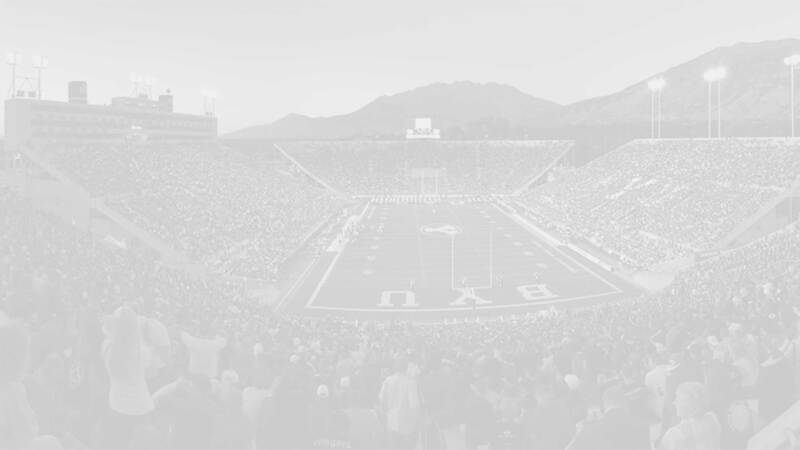 Ansah walked onto the BYU football team in 2010 and played sparingly during his sophomore and junior seasons while he learned to play the game. As a senior he was promoted to starter in week four after an injury took Manumaleuna out of the lineup. In the final nine games Ansah recorded 48 tackles (third on the team), 4.5 sacks (second on the team), and 13 tackles for loss (first on the team). 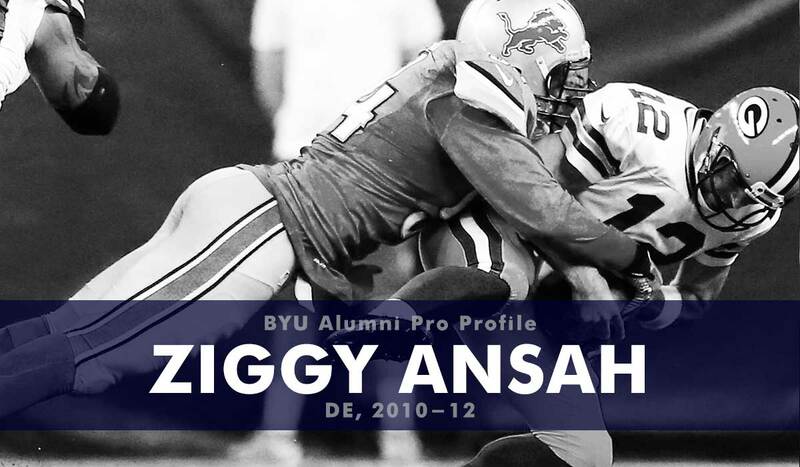 Ansah took advantage of an amazing senior bowl and NFL combine to become the surprise pick of the 2013 NFL draft, where he was selected fifth overall by the Detroit Lions who signed him to a five-year contract. Ansah had an outstanding rookie season (in 2013-14), recording 32 tackles, eight sacks, two forced fumbles, and a pass deflection. In his second season he had 49 tackles, 7.5 sacks, and three forced fumbles as he started all sixteen games. He emerged as a star in his third season, as he went off for 47 tackles, four forced fumbles, two fumbles recovered, three tackles for loss and 14.5 sacks (third in the league). He was named to the Pro Bowl second team. In his fourth season (2016-17) he got a contract extension but played most of the season injured. He finished with just 35 tackles and two sacks on the season. In 2017-18—his fifth season—he rebounded with 39 tackles with 12.0 sacks and a forced fumble. His efforts were rewarded as the Lions placed the franchise tag on Ansah and will pay him $17.5 million in 2018. Still tearing it up in the NFL. Preseason, Game 1. Ansah did not play in Detroit’s 16-10 loss to Oakland. After having a knee injury in the off-season he came off the physically unable to perform (PUP) list this week and participated in practices. He was expected to play in the preseason matchup but was ultimately held out for precautionary reasons.